We were pleased to help Caroline County develop a new economic development branding platform. Launched in October 2016, the new positioning – You belong here – is the marketing brand for both business and tourism. Learn more in this article by Angela Visintainer. 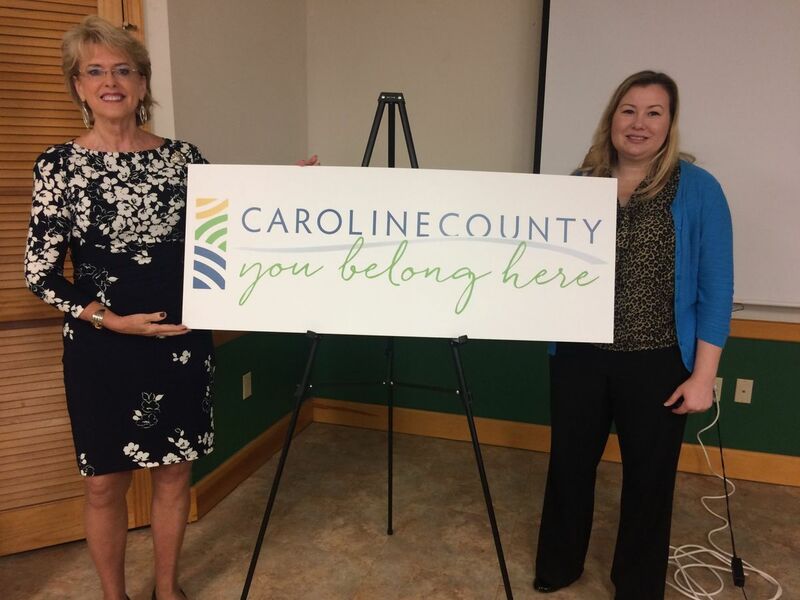 Caroline Economic Development Corporation (CEDC) launched a new branding campaign to attract businesses, talent, and visitors to Caroline County. The new brand will be implemented by both Economic Development and the Office of Tourism. Establishing a strong brand for the County was identified as a top priority in CEDC’s five-year strategic plan for economic development. Built around the tagline “You Belong Here,” which was chosen after extensive community input. CEDC hired Choptank Communications to conduct focus groups, a public survey, and one-on-one interviews with key stakeholders throughout Caroline County. Participants were asked to provide their insight into the culture and characteristics that best define the County. In total, nearly 400 people who live and/or work in Caroline County provided input that helped shape the brand. Based on the input from the community, Choptank Communications proposed the positioning statement – “You Belong Here” – to serve as the foundation of the new brand. This was reflected back to many of the same people who participated in the focus groups and interviews to get their feedback on the concept. 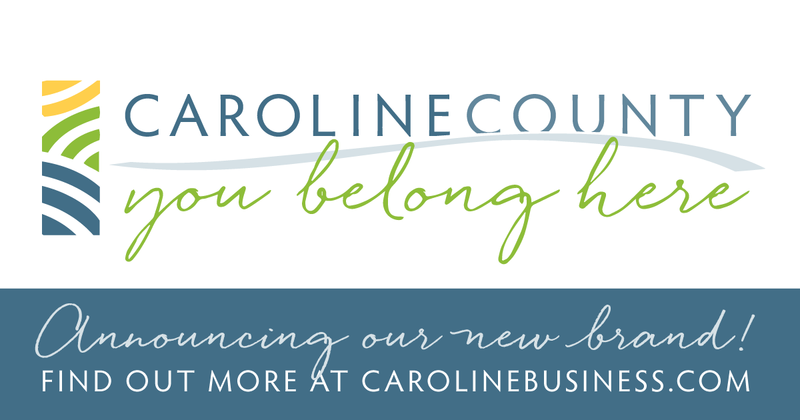 There was overwhelming consensus that “You Belong Here” accurately captures the character of Caroline County. CEDC contracted Christina Lippincott Designs to incorporate this imagery into a logo design that is both modern and versatile. The resulting logo includes an icon of graceful arches in blue, green, and yellow to represent the County’s landscape. The “You Belong Here” tagline is presented in a bright green, casual script that feels friendly and welcoming. Both Economic Development and Tourism will be incorporating the new “You Belong Here” brand into all future marketing efforts. CEDC will also offer to share the tagline with other County agencies, departments, and non-profits, as well as the various municipalities throughout the County. The Star Democrat’s Abby Andrews reported on the unveiling.